Percussion Sale at Old Town School Music Store! Name: Percussion Sale at Old Town School Music Store! 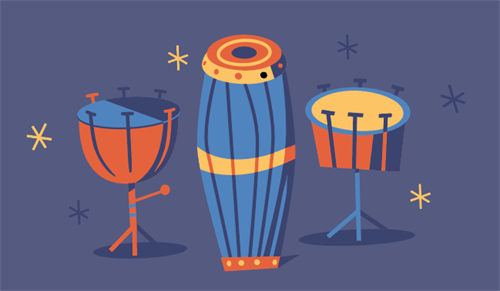 Hand drums from all over the world, djembe, doumbeks, congas, bongos, shakere, kalimbas, frame drums, cajons, plus all kinds of accessories - drumsticks, cowbells, tuning keys, cases, djembe straps, and more. Stop in to sit and play for awhile. See you soon. Just inside the lobby of the Old Town School of Folk Music.